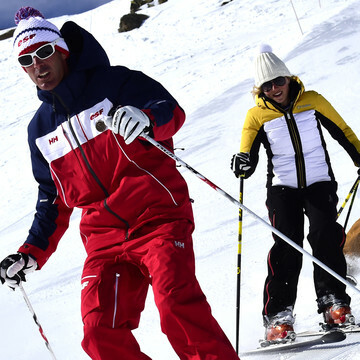 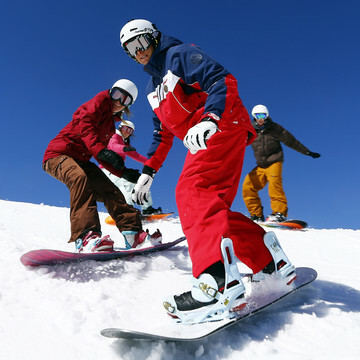 HAVE FUN LEARNING TO SKI WITH AN INSTRUCTOR! 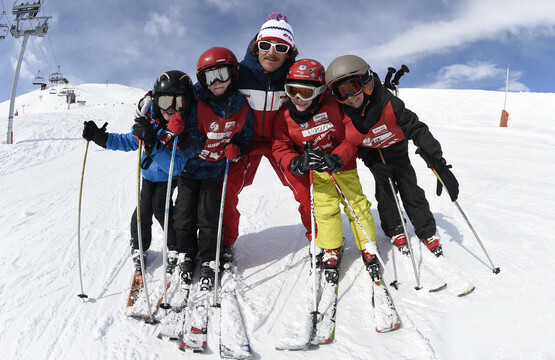 Our ski instructors work in the snowfields of the Grand Tourmalet: a vast and varied skiable area that suits all levels of skiers, from beginners to experts. 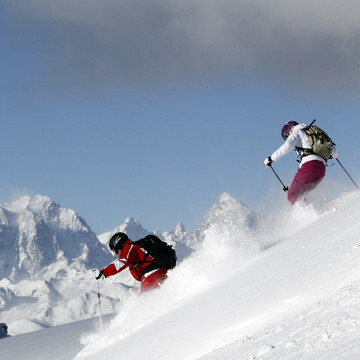 At the foot of the famous Pic du Midi de Bigorre, instructors and guides from the ski school will offer you the opportunity to get away from it all in breathtakingly beautiful wide open spaces that you’ll find nowhere else in the Pyrenees! 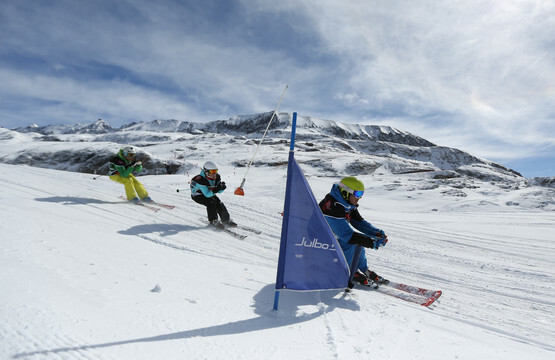 Barèges ski school offers a wide range of classes for beginners and experienced skiers, snowboarders, telemark skiers, cross-country skiers and freeriders!